Sometimes applying for a job can feel like a full-time job. It doesn’t have to be that way! 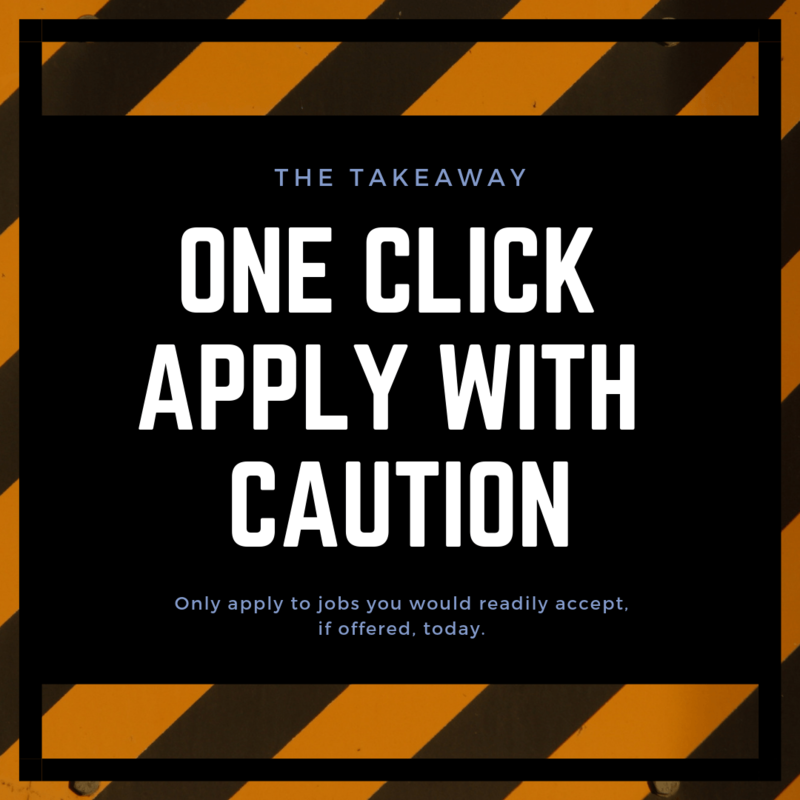 Indeed is a giant in the job board world and we want to give you some quick pointers. 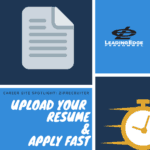 In this post, we’ll cover resume formatting, what to include on your resume, how to answer screener questions and more. Don’t forget to subscribe to our newsletter for a FREEBIE checklist. This checklist also includes an example of what a resume looks like to hiring authorities when it’s properly formatted vs. improperly formatted. Resume parsing is what happens when you upload your resume to Indeed. The site will make your document easily readable to its system. Parsing uniformly format it according to their standards.. To give hiring authorities a better picture of your resume, always attach it to your application as well. Don’t use a resume that includes tables or graphics. Each section is neatly labeled and includes the critical job information. 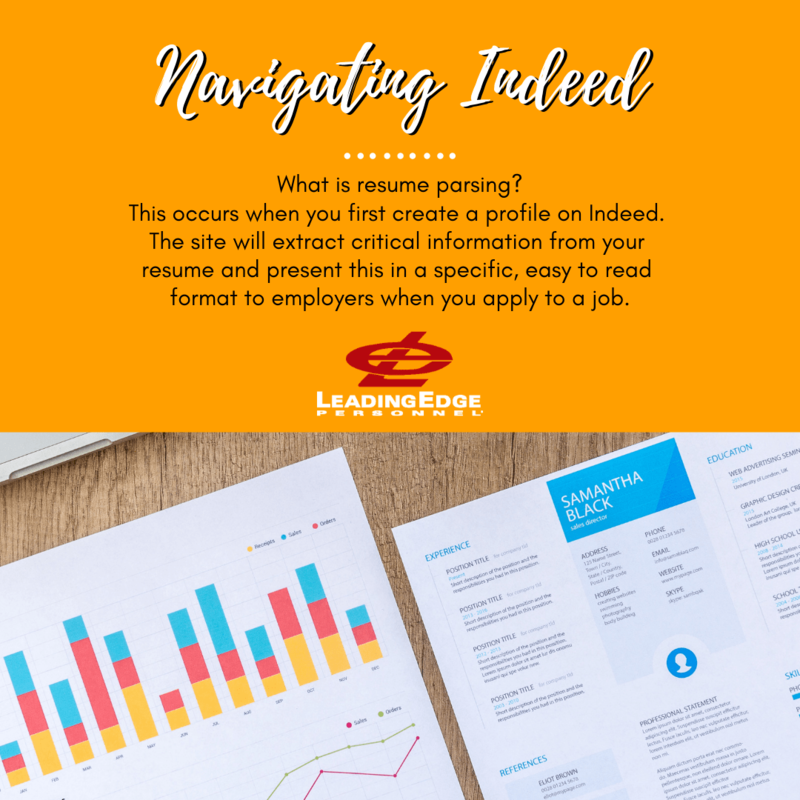 If you’re wondering what to include on your resume, our Navigating Indeed Freebie gives you a perfect breakdown of what to include. Now that you’re a pro at resume formatting, you’re ready to enable resume visibility. When you enable resume visibility in your account settings, what that means is that recruiters and hiring managers might come across you in their searches. This is a wonderful tool if you’re actively searching or open to opportunities. However, if your current company’s hiring authority uses this too, there is a chance they may come across your resume in a search. Indeed will encourage you to respond so don’t be surprised if you continue to get messages until you either say yes I’m interested or no I’m not. And try not to get frustrated with the sender- if you don’t answer, it’s not them sending you reminders – it is Indeed! We’re also on LinkedIn, Youtube and Pinterest! When you follow us, say hi- we’re social people, we love it when you say hi!